Luxury and lifestyle without the maintenance! 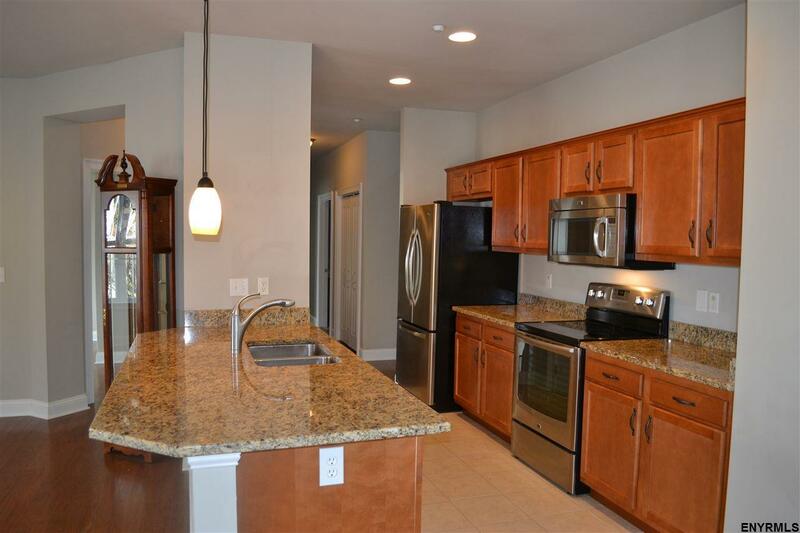 Absolutely stunning sun drenched 3 bedroom, 2 bath 1st floor & end unit condo! Great room with wood floors & wall of windows. 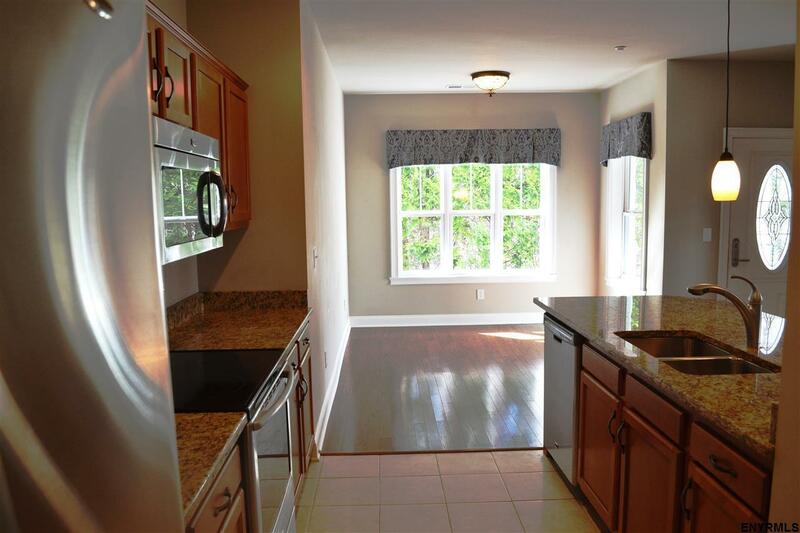 Enjoy the gourmet kitchen with granite countertops & stainless appliances. Gracious master bedroom suite. 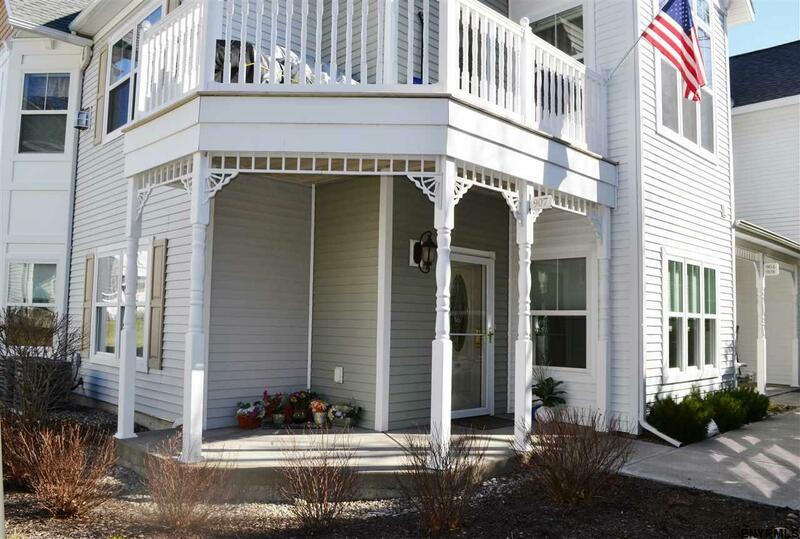 Enjoy this vibrant 55 year old & over community, featuring inviting club house, pool, gym, putting green, community garden & much more! Walking distance to village shops and dinning! 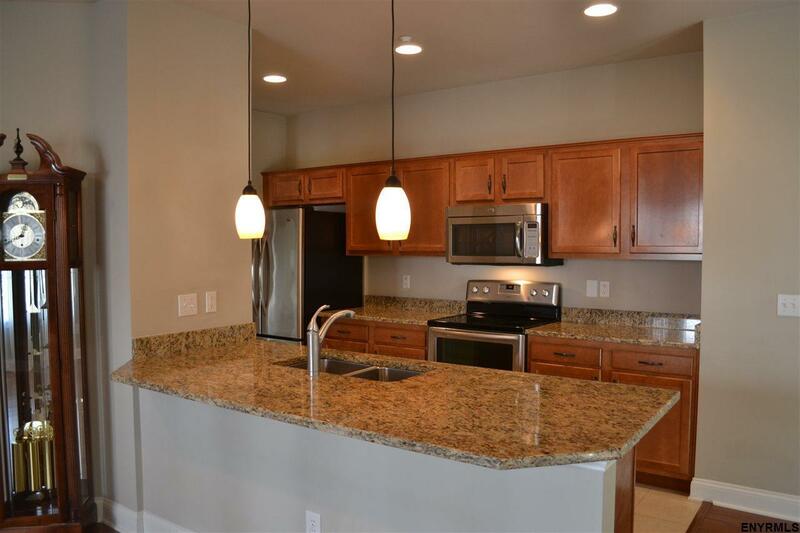 Newest condo in Brandle Meadows!